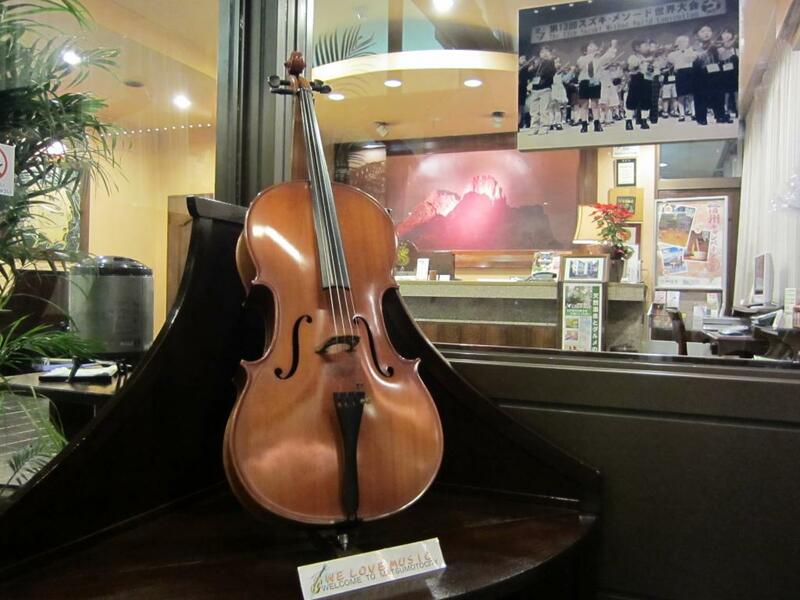 Hometown-Favorite Business Hotel next to Matsumoto Station. 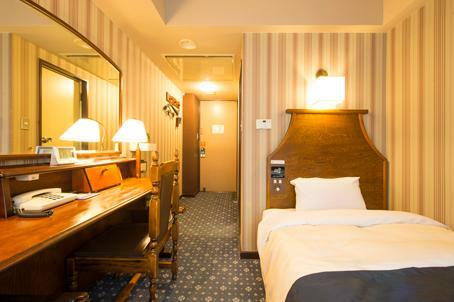 Offering rooms with a private bathroom and free WiFi, Hotel New Station is just a 1 min walk from JR Matsumoto Train Station. It has a free-use bicycles. The classically furnished rooms at New Station Hotel include a flat-screen TV and a tea maker. The en-suite bathroom includes a bathtub and Western toilet. 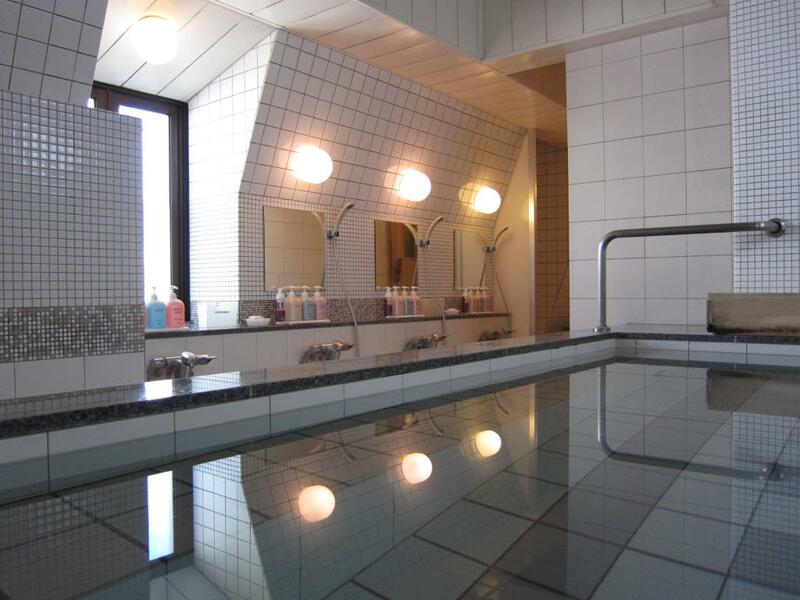 Guests can enjoy some quiet time in the hotel’s library, or soak in the large public bath. Coin-operated laundry machines and a free-use internet terminal are provided. Hotel New Station is less than a 15 min walk to Matsumoto Castle and the elegant old Kaichi School. Kametaya Sake Brewery is a 15 min drive away. A welcome drink greets guests upon arrival. Koyo Restaurant serves Japanese dishes for breakfast and dinner, and a Japanese breakfast is available. Guests are recommended to reconfirm their reservation to the above e-mail address. From Matsumoto Station(JR Shinonoi Line), Just a 1 min walk from JR Matsumoto Train Station. When you go outside Matsumoto Station (East Exit) turn left. 200m straight along the road you can see the our hotel. Matsumoto's Hotel Buena Vista : Matsumoto's Landmark City Hotel.